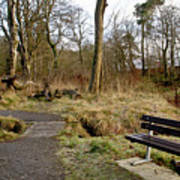 There are no comments for Bench In Polkemmet Park.. Click here to post the first comment. 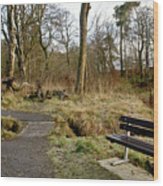 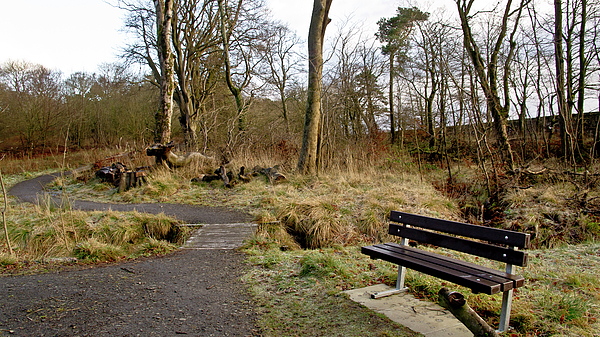 Among bare trees of winter there is a park bench on the walking path through the Polkemmet Country park in Lothian. 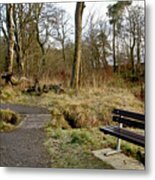 Rest and be thankful.